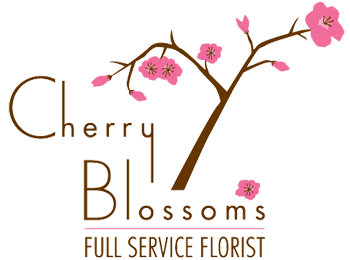 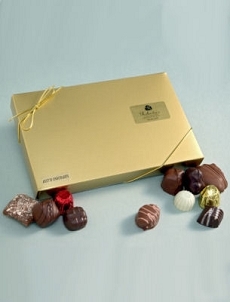 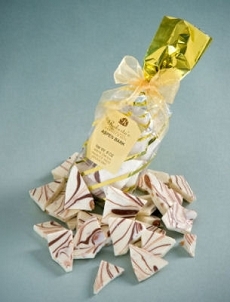 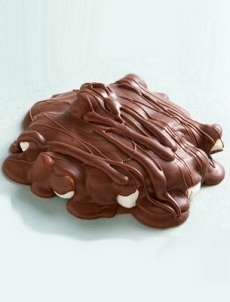 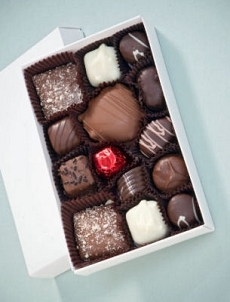 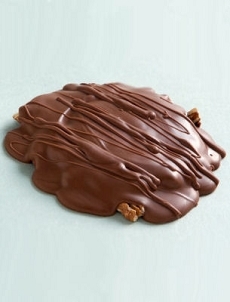 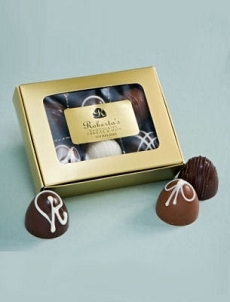 Cherry Blossoms is proud to offer this wonderful line of Made in Colorado Chocolates and Candy. 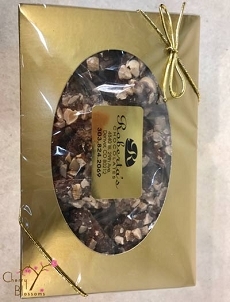 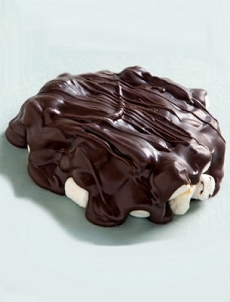 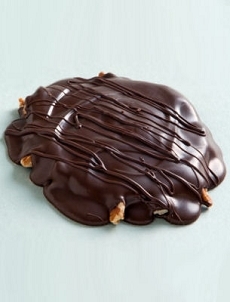 Roberta's Candy is made locally just a few miles from our store! 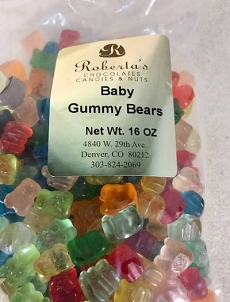 Roberta's has won numerous local awards here in the Denver area. 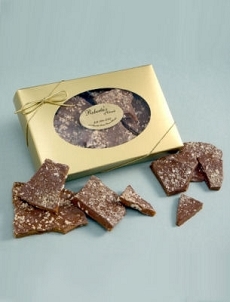 Colorado Chocolate Festival- 2008 Best truffles and 2009 Best Toffee and Best Fudge. 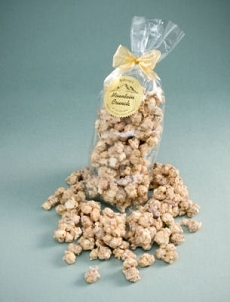 Denver's "Say It With Chocolate's" Award: 2006 Best Chocolate and Best Candy, 2007 Best Toffee and People's Choice Best Chocolate, 2008 Best Popcorn - Mountain Crunch, and 2009 Best Popcorn - Mountain Crunch.